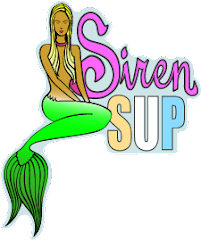 Kristy's Awesome Surf Adventures: 6 Great Last Minute Holiday Gift Ideas for the Surfers and Stand Up Paddlers in Your Family! 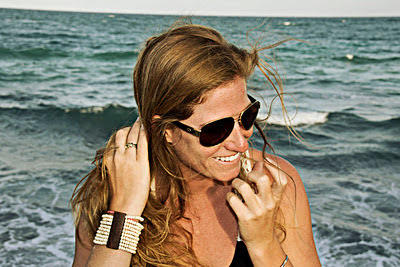 6 Great Last Minute Holiday Gift Ideas for the Surfers and Stand Up Paddlers in Your Family! If your like me, you have found yourself with a week before Christmas and you still have a gift check list with nobody's name checked off of it! What can I say, I am busy surfing, gracing my presence at holiday party after holiday party and, oh yeah...working! The time flies and before you know it Christmas Day is here. It is your last chance this week to get out there and purchase a great gift for your favorite ocean people. 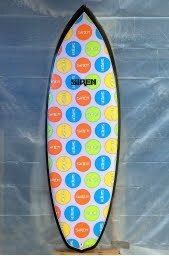 Here is a list of great surf related gift ideas if you are stumped on what to buy for them this year. Ok, ok so this is no little stocking stuffer, but come on guys... how long do you expect your girlfriend is going to want to ride your 10 year old 6'0 Merrick Flyer. She wants her own board, come on!!!! It is time you give her the gift that keeps on giving the whole year through, the Siren Cherry Bomb. And I mean all year. From small summer beach breaks to winter time head high points, this board will perform in all conditions and make it all feel like a whole lotta fun. You will be begging your girlfriend for one next Christmas, only 2 inches shorter and with a 70's yellow tint and orange pin rather than the purple fade. There is no better feeling in the world than knowing you are doing good for the earth, environment and fellow man. That's what the organization Wildcoast is committed to. Bettering the water quality we surf in San Diego, CA, saving Leatherback turtles from extinction and helping empower local fisherman in Mexico by helping to create eco-friendly pro-tourism jobs. For the person who has it all, give them the gift that will make a difference forever in the world we surf and paddle in. Hot looking sunglasses with the most advanced glare blocking lens technology. You will look great while checking the surf and be better prepared because with Costa's top notch polarization, you will see not only the waves but all that lies underneath! This full carbon, oval shaft, small blade SUP paddle is the best. 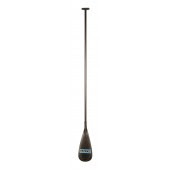 It cuts through the water like butter and makes paddling flat water or into waves a breeze. Great stocking stuffers! 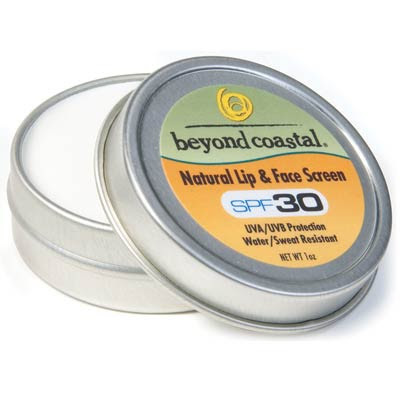 Protect some skin and pick up some tins of Beyond Coastal Natural Lip and Face Sunscreen. All natural base sunscreen that stays ON in the water. Made of all good stuff, so it is good for the planet and good for the body. 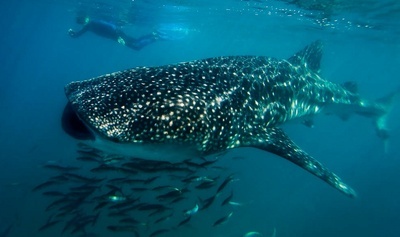 Great formula for any ocean activity. Waterproof your iPhone, Blackberry, iPod or iPad with Dry Case. They even have waterproof earphones to give you a total waterproof package. Great for paddling, boating and diving.